This torrent of customer data can create significant opportunities for manufacturers because for the first time they can get quick feedback on product usage and, by extension, the customer experience they are providing. In fact, it is estimated that 70% of global retail decision makers are ready to adopt the IoT to improve customer experiences. Having access to this information will deeply impact how manufacturers plan, design and maintain their products in the future. Managing, analyzing and ultimately producing actionable insights from all this data across a product’s lifecycle will require expanding how PLM is typically used in an organization to take advantage of this vast customer information. Access to rich customer data will certainly affect how products are managed throughout their lifecycle, but at what stages of their development will you see the most value? Product Design: The earliest stage of product development is undoubtedly where leveraging accurate and up-to-date customer data will have the greatest impact. Capturing performance data and learning how your products are, or aren’t, meeting your customers’ expectations will allow you to then apply this information during a product’s ideation stage to ensure that your new products provide the experience your customers expect. Introduction: Analyzing how customers receive your offerings can provide crucial insights into what can be improved for upcoming product releases. In addition, customer data is key in measuring product success and should be used to establish standards for your future launches. Maintenance: Knowing how your customers are using your products will enable you to forecast necessary maintenance, fixes and updates, and schedule them ahead of time. Learning usage and the product status also helps mitigate risks by providing useful compliance information. But what exactly do you need to take advantage of this surge of customer data? Investment in analytical and automation tools, effective data management and the necessary human capital will undoubtedly be necessary. After all, what good is all this data for if you can’t analyze it to produce the insights you are looking for? Furthermore, your PLM system has to be flexible enough to allow for the additional processes that would have to be put in place as well as be able to reliably and efficiently connect to the other systems where the customer data is stored and maintained. 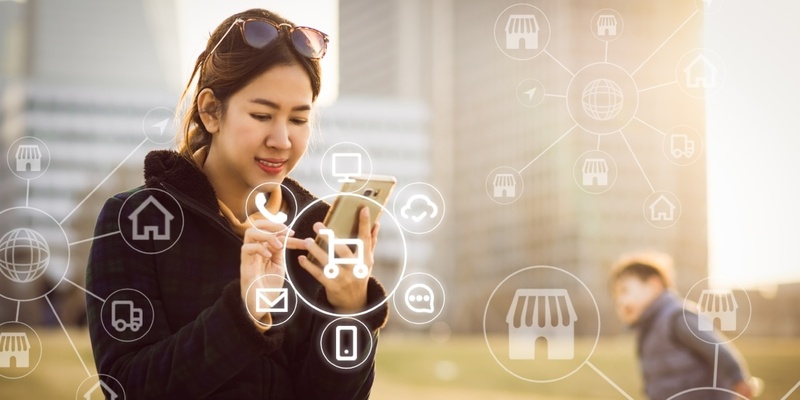 As a whole, connected devices have created an opportunity for ‘traditional’ PLM to keep evolving and embrace the increasing availability of customer data. In doing so, PLM continues to broaden from its engineering roots and opens new possibilities to integrate this information in order to drive key insights that were previously unavailable or extremely hard and slow to come by in the past.